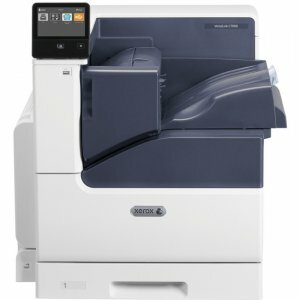 Big Features. 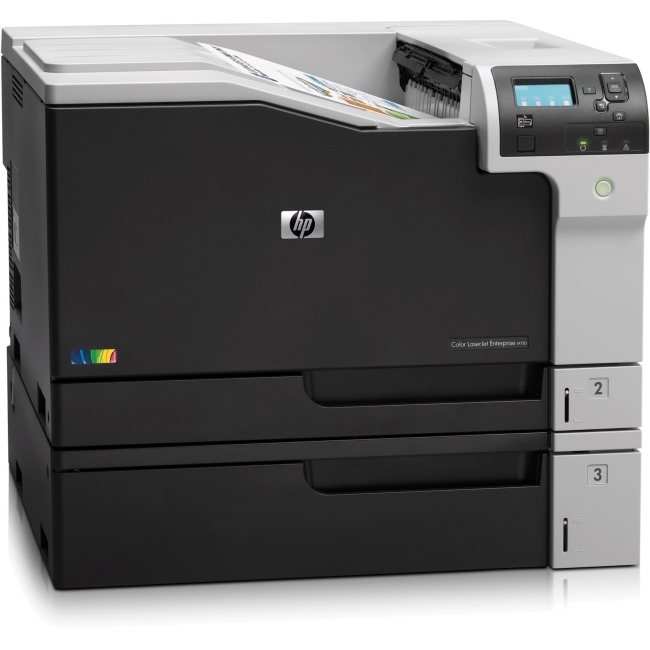 Small Footprint. 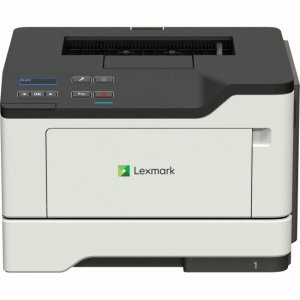 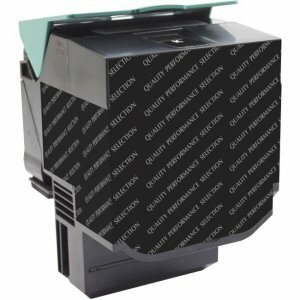 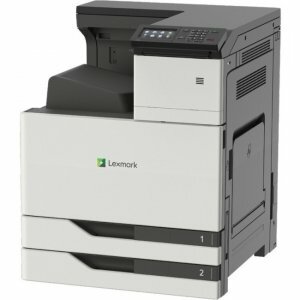 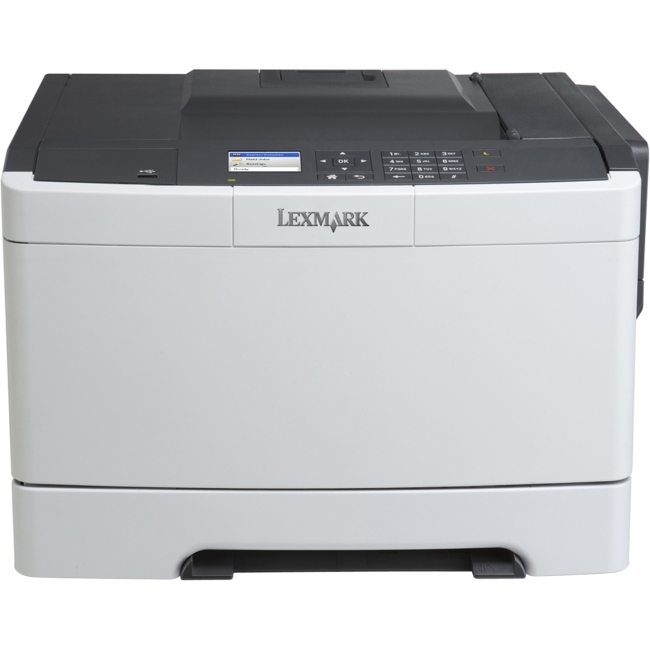 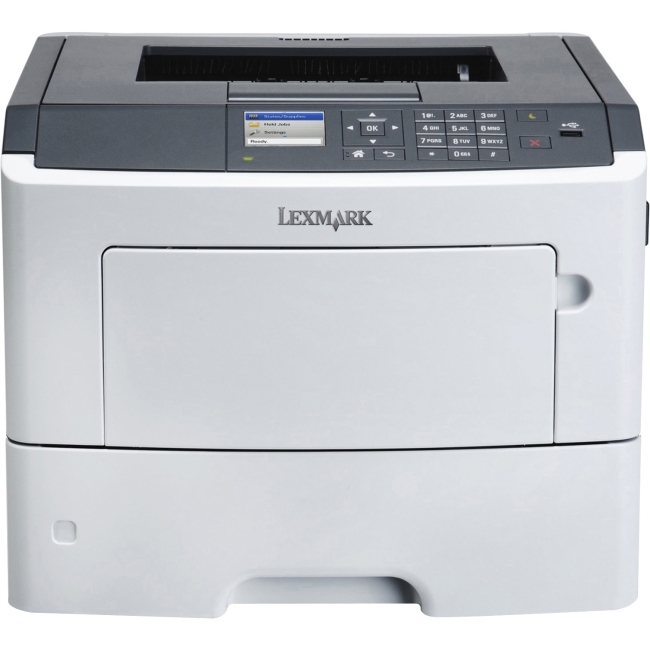 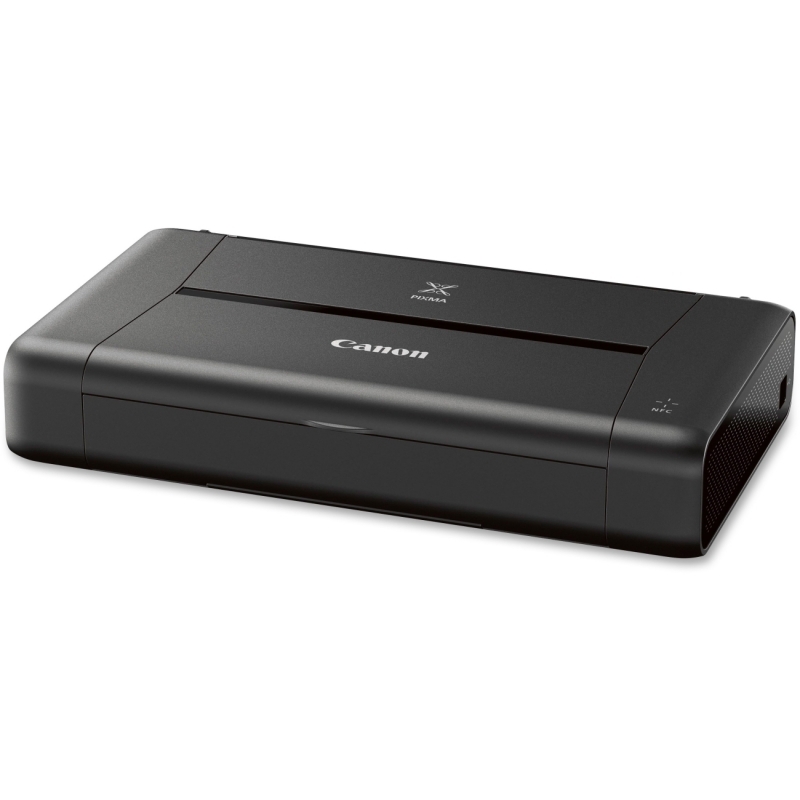 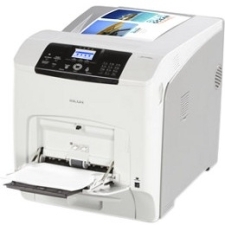 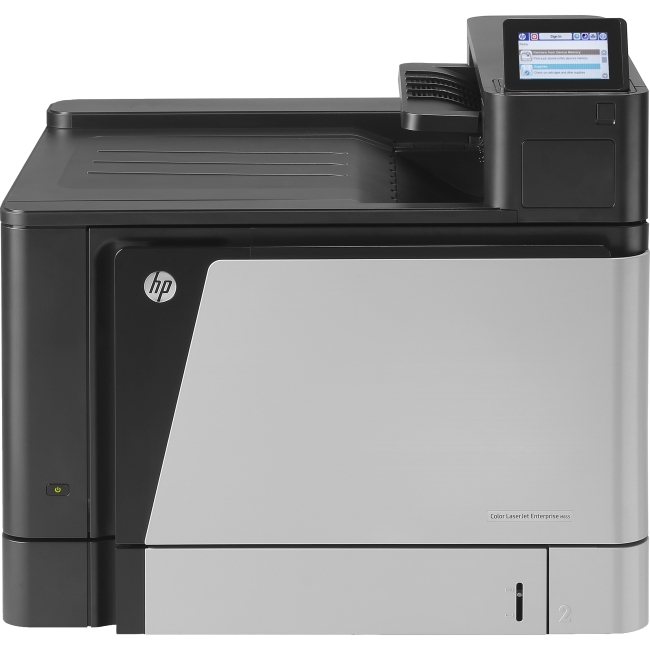 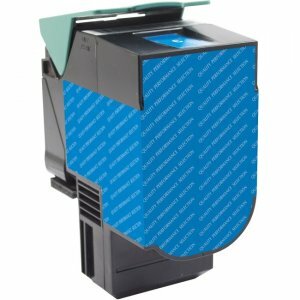 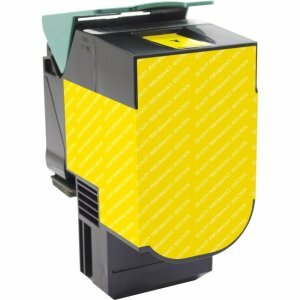 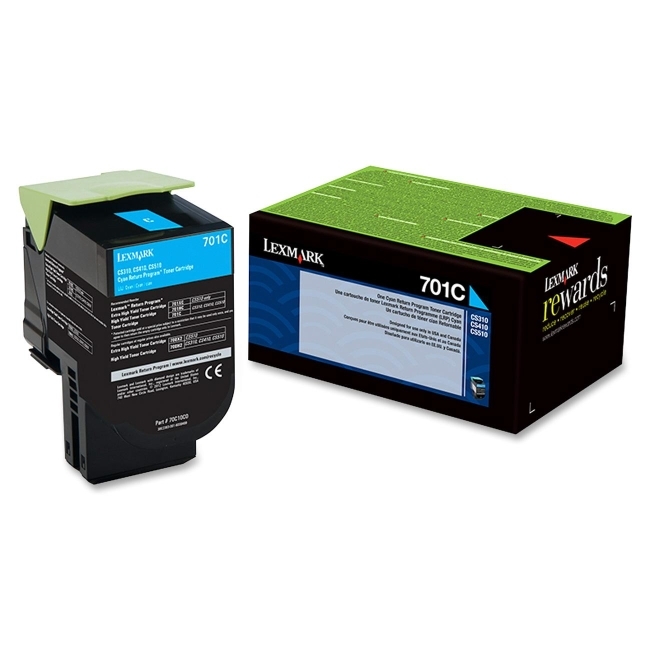 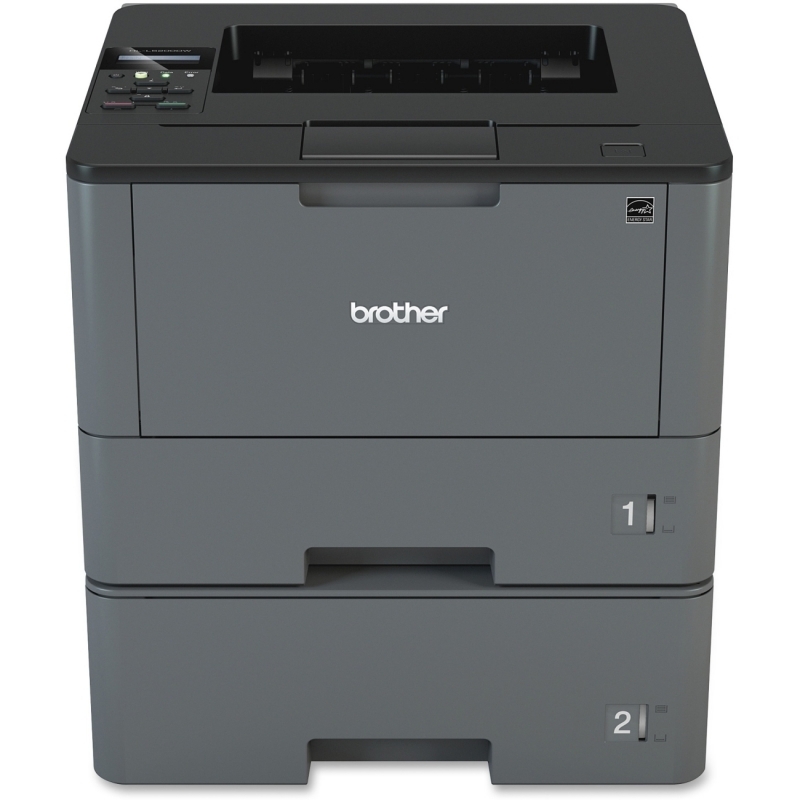 Color That's Right On.The small and quiet Lexmark CS410dn network-ready color laser printer with 2-sided printing standard, a 800 MHz dual-core processor and 256MB of standard memory prints at up to 32 ppm black and color.